i was first introduced to shu uemura cleansing oils back when i was in highschool. my sister was in asia and brought a bottle of the cleansing oil for me. i was confused as to how an oil could cleanse my skin. 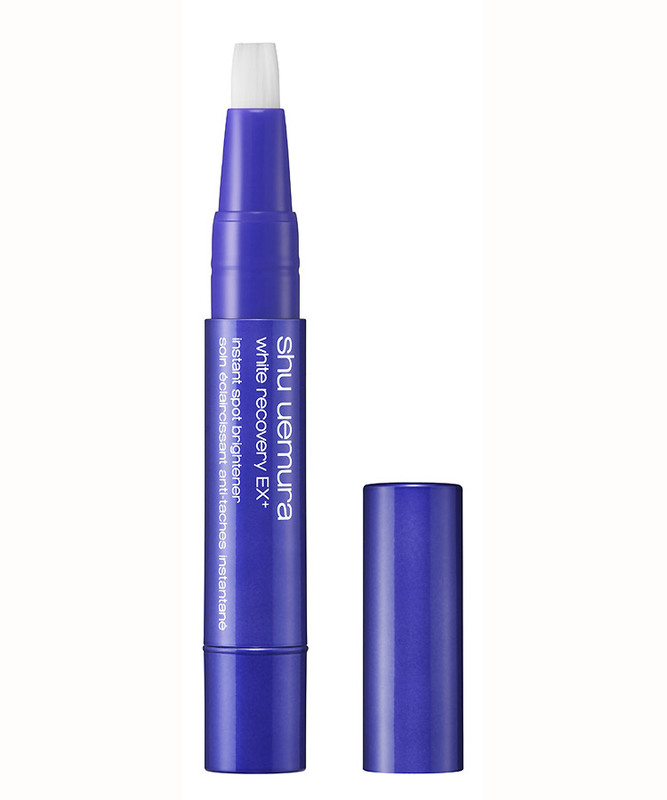 but it’s like how oil-based eye makeup removers remove the makeup, especially waterproof ones, much better. she told me that all the girls in asia use it and have fantastic skin even with all the pollution and humidity. at the time, i found that it was too rich for my acne-proned skin; i also wasn’t aware of all the different formulas, so i stopped using the cleansing oil and began using other skincare remedies for acne. although it helped with pimples, i found that my skin was getting very dry and oily at the same time and makeup did not sit well on my skin. after many years of experimenting with many products, i’m so happy that shu uemura had come up with a cleansing oil formulated for oily skin and helps with clogged pores. 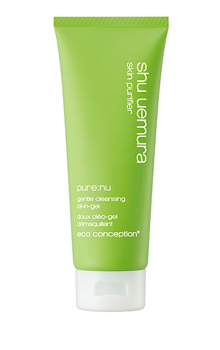 shu came up with the fresh cleansing oil that tightens pores and that is the lightest of all the cleansing oils. since i have no makeup to wash off, this formula is great. it’s gentle and light. it contains bamboo leaf extract which is known for detoxifying and anti-bacterial properties. this one smells amazing! i normally use this nightly to remove my makeup. i love it because i no longer have to purchase a separate eye makeup remover. i just smooth the oil over my face (without wetting my face, but with the new formula, you can wet your face too), add water to emulsify and then rinse. i find my makeup goes on much nicer and my face doesn’t get oily as fast because it’s not being stripped of its natural oils. after cleansing, i put tea tree oil on my pimples for spot treatment. i am a fair-skinned asian, so some of you may be able to relate to getting sun-spots / beauty marks / freckles. i apply this on my darkened areas. it contains a c2 melano inhibitor to decrease pigmentation. i began using it about a week and a half ago and i do notice some lightening. apparently, full effects are visible after 4 weeks. i’ve struggled with my skin quite a lot, so i’m so happy to find a regime that is working well for me. another thing that i do when i’m stressed is i take magnesium supplements. i find it helps me to relax and sleep better at night. check back for more product reviews and tips!